Bold shades of yellow screamed out from the canvas, with each layer striving to grab my attention. The densely built up surfaces of abstract forms projected into my space, to the extent that the paintings themselves became three-dimensional. The expressive texture and spontaneity in Jake Berthot’s Yellow/Yellow were enough to captivate me, along with his other equally dynamic paintings displayed throughout the gallery. I entered the next gallery just as I started to feel overwhelmed by the intense emotions I read in his rough impasto techniques. This room, where his later works are displayed, offered a completely different atmosphere; instead of the highly expressive brushstrokes and abstract forms seen in the previous gallery, the paintings here were strikingly calm, devoid of any saturated colors. 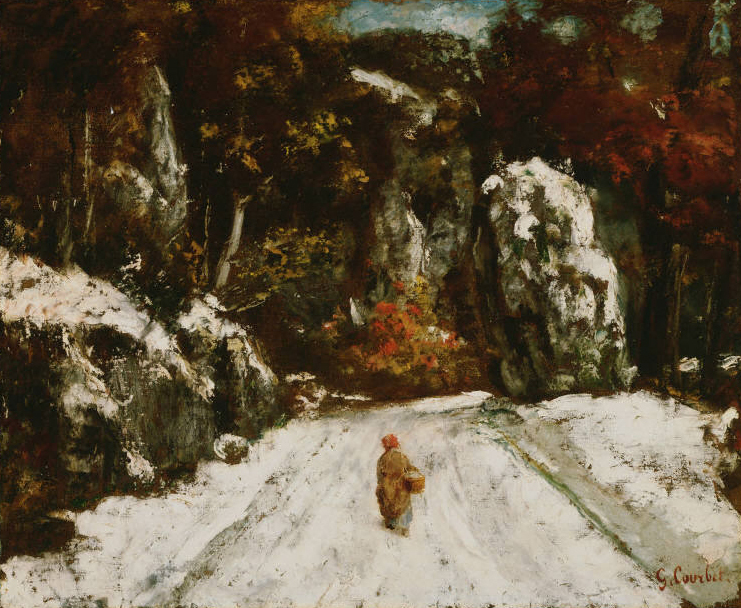 In his later years, Berthot mostly depicted landscapes, focusing on proportion and perspective. His sketches are filled with grids exploring the geometry behind the natural landscape; it’s almost as if the artist had never been interested in abstract expressions like the ones seen in his previous works. Walking around this gallery made me feel like I was stealing into the artist’s working studio while he left for a break; many of the works seem unfinished. 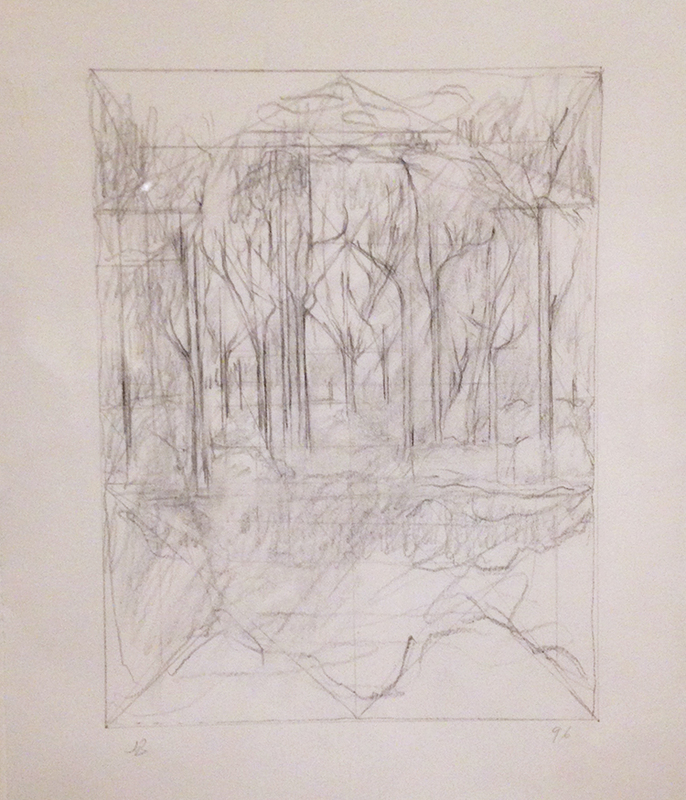 In Untitled (Trees), underlying pencil grids are visible, drawing a stark contrast with the way nature is depicted in Pond, an earlier work by Berthot displayed in the previous gallery. Why do his works look so different? Did he develop a sudden interest in ratio and perspective in his later years? Do you see the connection? What makes him “the same painter” despite the apparent stylistic differences? Jake Berthot: From the Collection and Promised Gifts is on view through April 2, 2017.